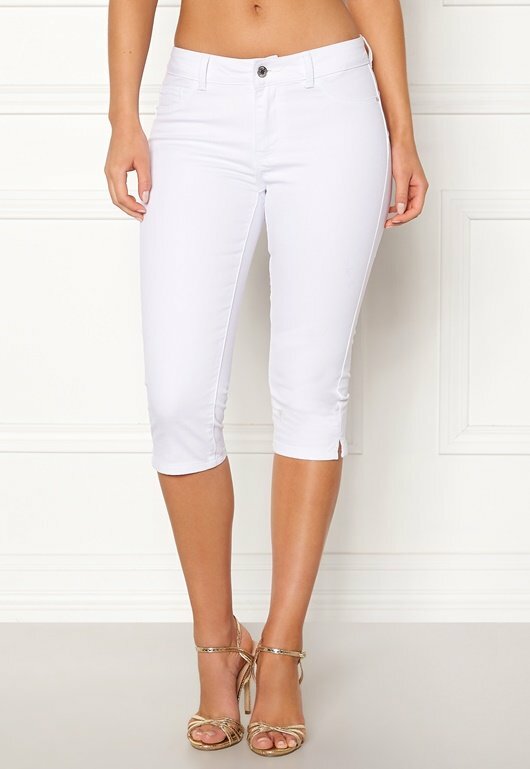 Lovely, stretch pants from VERO MODA. The pants are a great fit and perfect for everyday wear. - Stretch quality - Classic 5-pocket style - Zippered closure with button - Regular waist Inside leg 45 cm in size S. The model is 173 cm tall and wears a size S. Machine wash at 30 degrees.